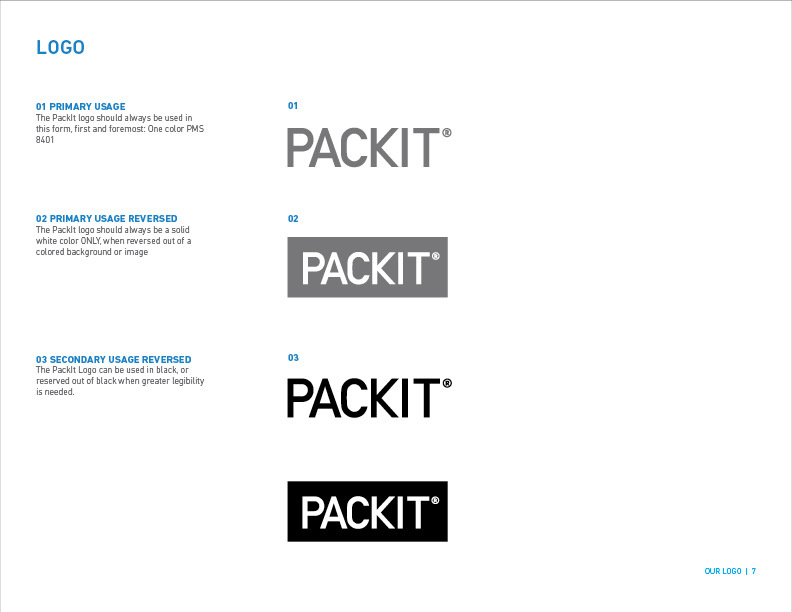 Packit has evolved it's brand in the last few years, and never had a solid style guide for it's vendors and distributors to use. 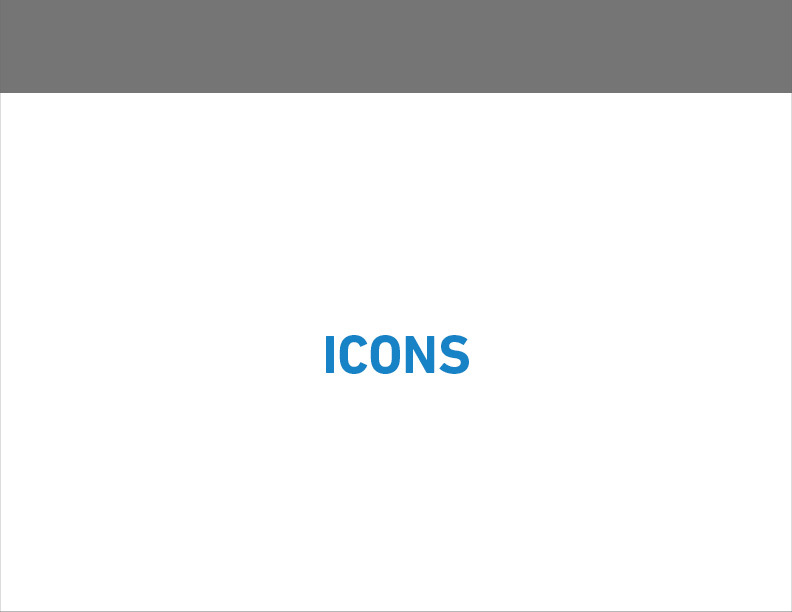 In my time working there, I got to create the style guide in full, from collecting the content, writing copy, and designing the layout. These are just a few pages from some of the sections.